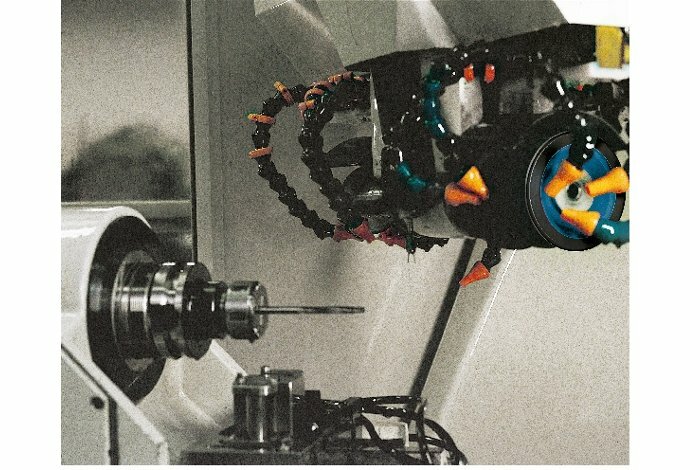 Your cutting tools will be regrinded in modern CNC machines with their original geometry. Thanks to our modern measurement and control systems, we can guarantee nearly 100% of the original life of the tool. Pick-up service and scheduled delivery. Our standard delivery period is 10 days. Identification, marking and traceability of the tools. Reports and measurement controls adapted to your requirements. Reduce your stock of cutting tools thanks to our fast service. Reduce your production costs by extending the life of your tools.